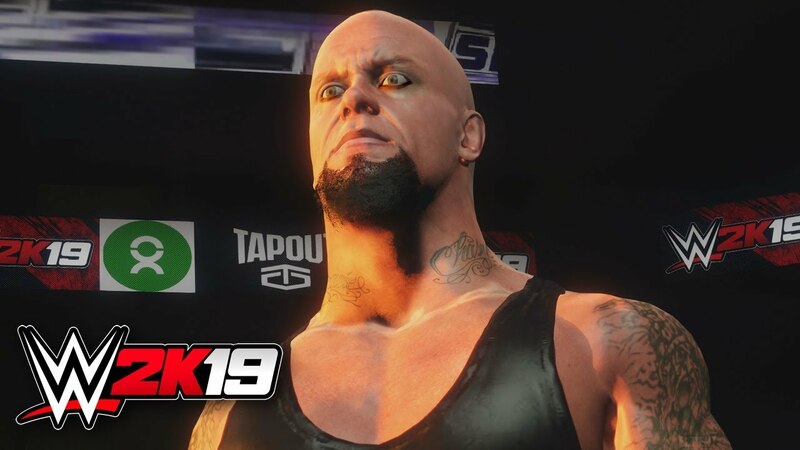 After the amazing reaction to my first wave of WWE 2K19 content, ElementGames is back with 5 things that should be brought back into the fold from past versions of WWE Games for WWE 2K19. 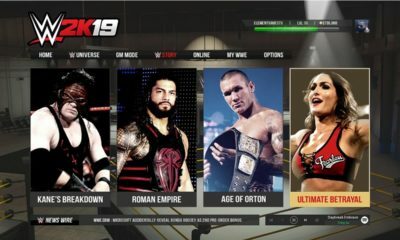 All of the features shown here were not featured in the last versionz of the PS4, SWITCH & XB1 versions of the WWE 2K18 game. 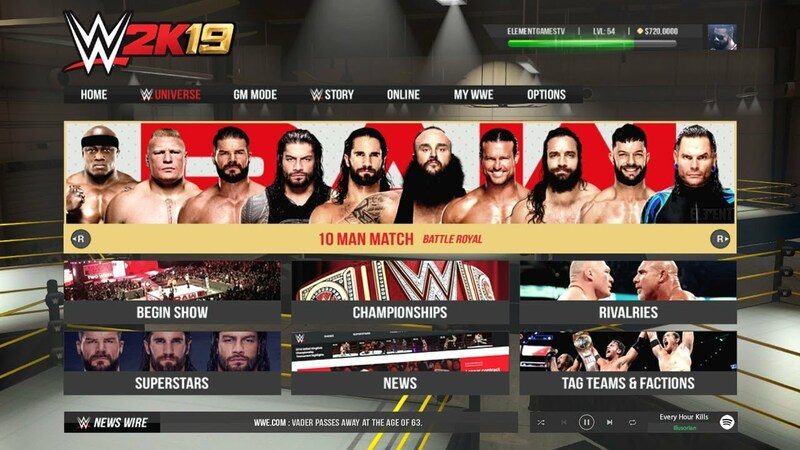 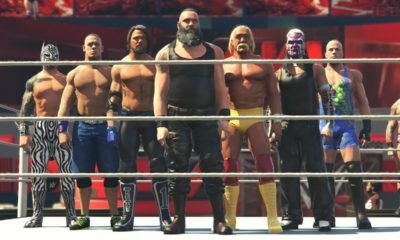 GM Mode (General Manager Mode) Now that the brand split has been reinstated, it makes perfect sense that the epic GM Mode makes it’s return to the wwe games franchise. 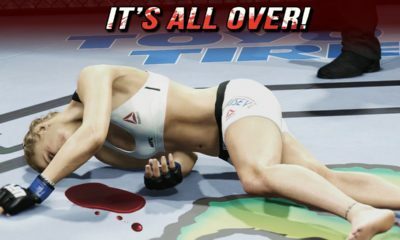 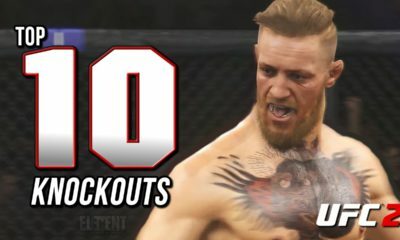 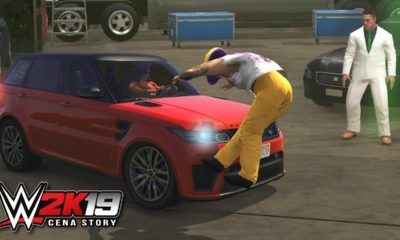 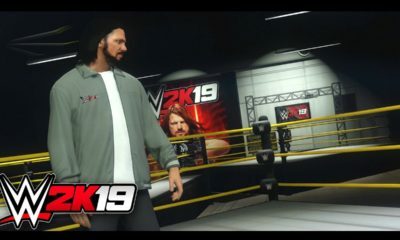 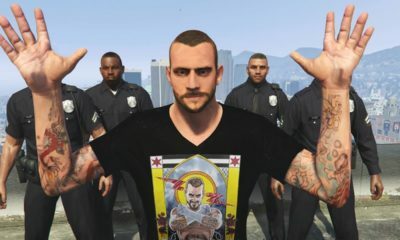 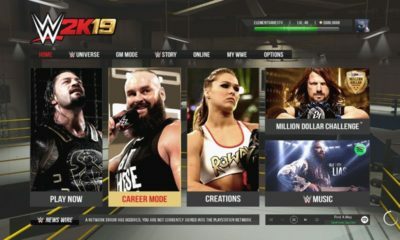 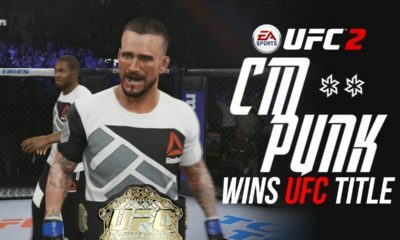 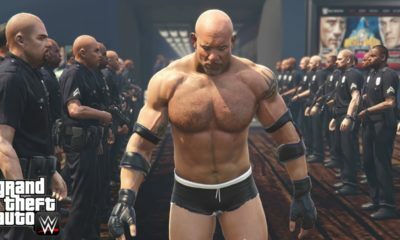 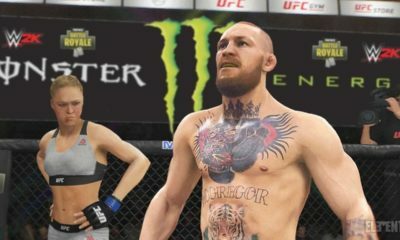 This mode allows the player to take control of a brand and compete head to head for ppv buys while managing the show’s budget. 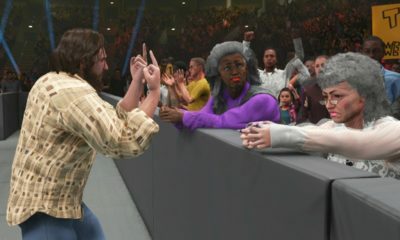 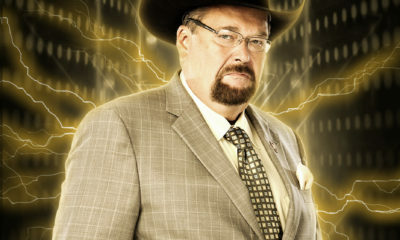 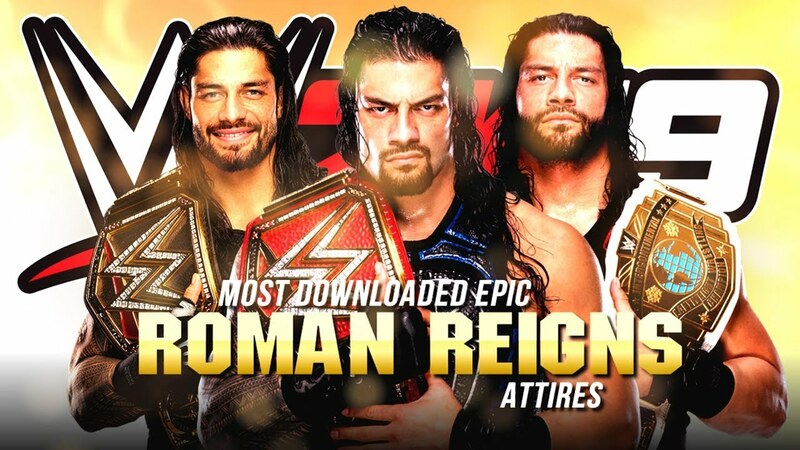 Story creator – The ability to create custom #WWE stories using in game cutscenes and then share them with the world. 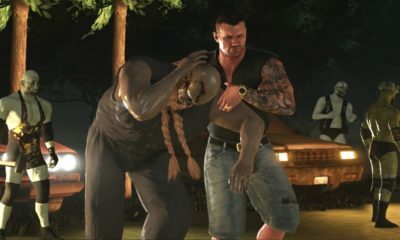 Has not been seen since 2k14! 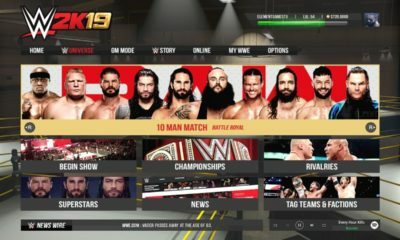 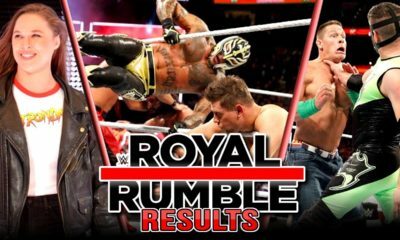 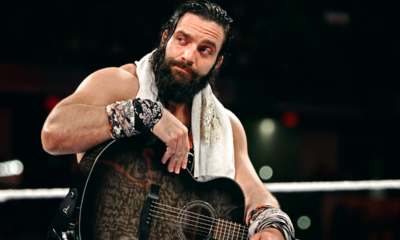 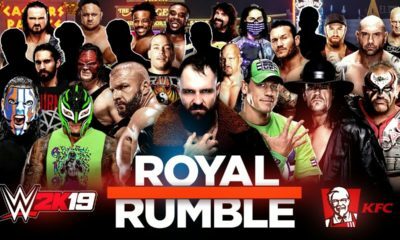 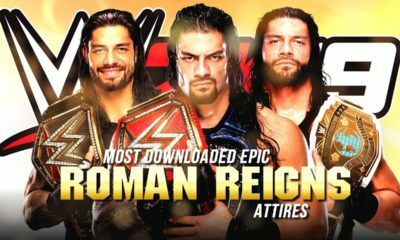 RTWM / Road To Wrestlemania – pre-made fictional stories scripted by 2k for us to play through. 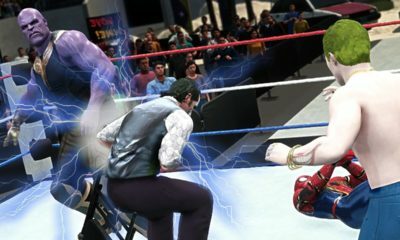 Create a Finisher – the ability to go through various animation stages in order to create the ultimate amazing finishing move! 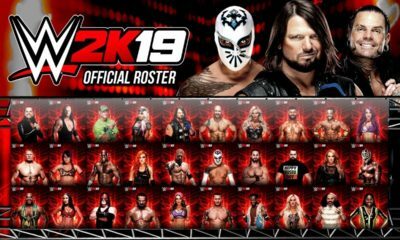 Please comment your thoughts of what features you want to see reinstated from past WWE Games for WWE 2K19! 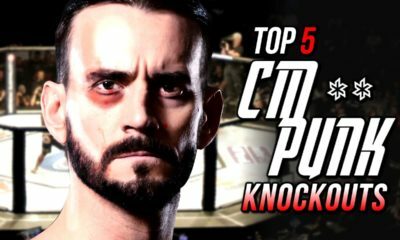 Big thanks to the #ELEMENTALS that always come back to the channel to checkout the new videos. 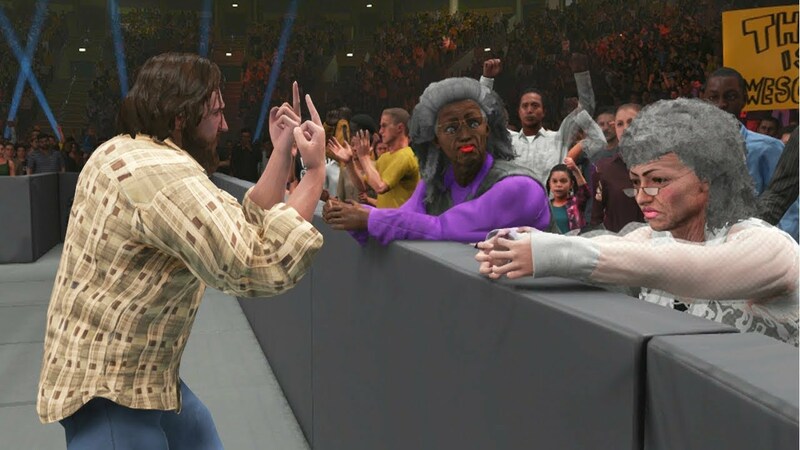 All of You people are truly EPIC!